Fast Response Time. Professional Technicians. Affordable Prices. Apple, Android, and Windows - Phone, Tablet, and Laptop Repair. Most repairs done in two hours or less. Our designs are responsive and mobile ready. 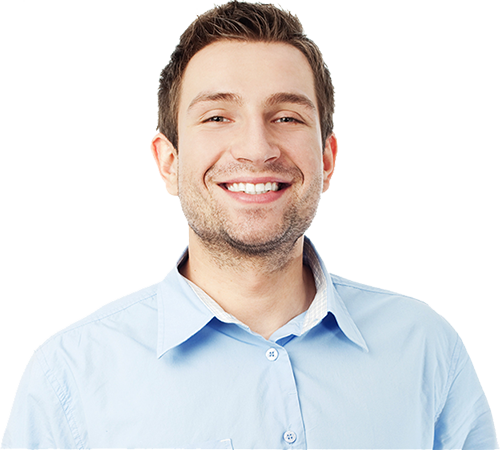 Our technicians can work remotely or come on site to eliminate your tech woes. We'll take care of your servers, computers, phones, printers, and any other device. No appointment is needed, just bring in your gadget and we'll get it running again. Want something new? No problem, we've got it. 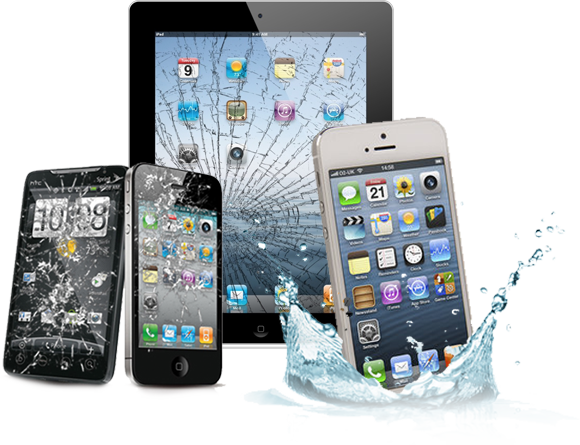 iPhones, iPads, Galaxies, and other phones and tablets can all be repaired in our stores. Quite often our rates are lower than an insurance deductible. No big box store, no fancy black and white cars, no gimmicks. We are just (really) smart guys that want to help you get the most out of your technology. If your computer, handheld, video game system, printer, or other electronic device breaks or goes haywire we will fix it for you (and for less than the others). If it works, and you just don't know how to use it, then we will teach you how it works and how to get the most out of it. Copyright © 2015 - Just Smart Guys - All rights Reserved.